Shine Werks is an all-purpose, one-stop cleaner, and it the perfect Christmas gift for every motorcycle rider. 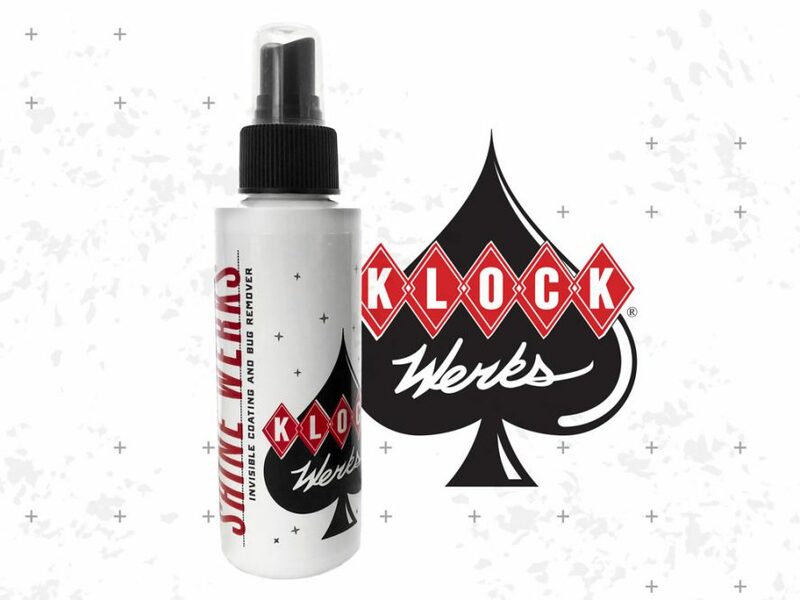 Developed by the innovative South Dakota based Klock Werks, Shine Werks lets you ditch the collection of bottles and cleaners and do it all with just one product. Alternatively, take a small bottle with you on long trips to keep headlights, windscreens and paint sparkling. An alcohol-free formula makes Shine Werks gentle enough for all surfaces, including chrome and custom paint, while still managing a cleaning power that leaves must others in the mud. Shine Werks cleans, shines and protects plastic, leather, acrylic, plexiglass, lexan, chrome, fiberglass, and paint. Invisible protective coating protects surfaces and repels dirt, dust, fingerprints, smudges and bugs. It helps protect surfaces from scratching and marring of surfaces, dries quickly, and buffs to a streak free shine! A 4oz spray bottle is available for $10 RRP. 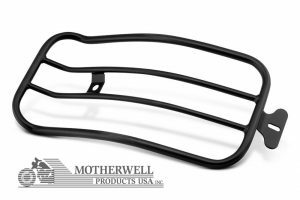 Point of sale display boxes are available with purchases of 12 or more.